Watch Dogs 3 taking place in London has pretty much been the only consistent running rumour about it ever since Ubisoft changed Watch Dogs 2’s ending. At the time, the altered ending contained coordinates for Brixton in London. Since then, anonymous rumours suggested that this was in fact a teaser for the sequel’s setting. In the report revealing the next Assassin’s Creed, Kotaku also reported that Watch Dogs 3 is set in London, without revealing any other details. The original rumour suggested the game would focus on small arms and melee combat over its predecessors’ reliance on guns. This would certainly make more sense for a UK setting, where firearms are nowhere near as widely available as they are in the US. 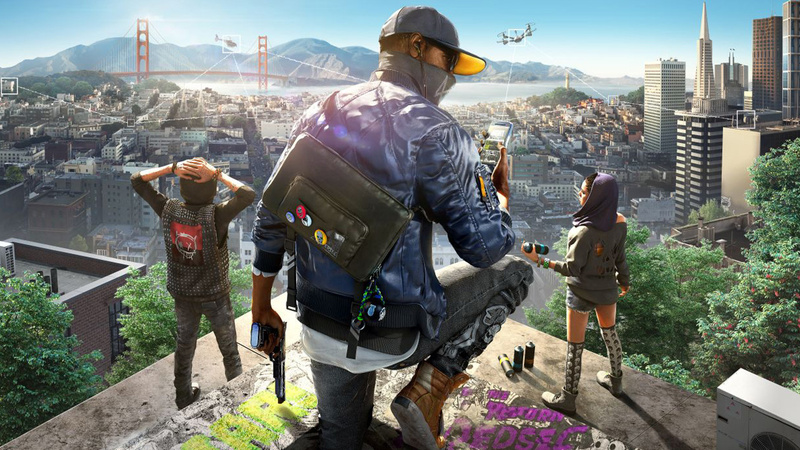 If the next Assassin’s Creed is due out in 2020, there’s a good chance Watch Dogs 3 will be released this year. Assuming that to be the case, Ubisoft will likely start teasing the game officially in the lead-up to E3, with a full reveal at its E3 conference. Most of Ubisoft’s major announcements over the years have leaked ahead of time, including last year’s Odyssey, which was outed by a keychain, of all things. It’s safe to assume the same will be true for Watch Dogs 3, then.